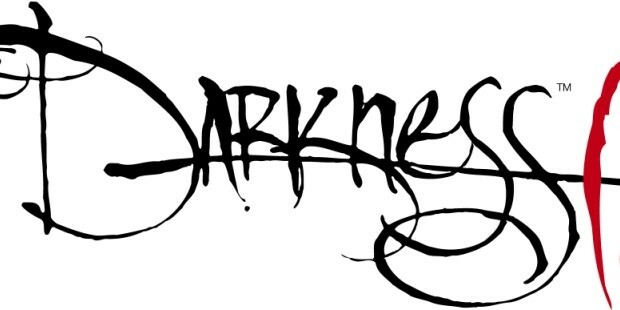 The Darkness II is a first-person shooter game published by 2K Games. It is a game with light role-playing elements developed by Digital Extremes. The Darkness II is the sequel to 2007’s The Darkness. It was released in North America on February 7, 2012, in Europe and Australia on February 10, 2012 and in Japan on February 23, 2012. The Darkness II is a game for Microsoft Windows PC, PlayStation 3 and Xbox 360, and Mac OS X on April 20, 2012.